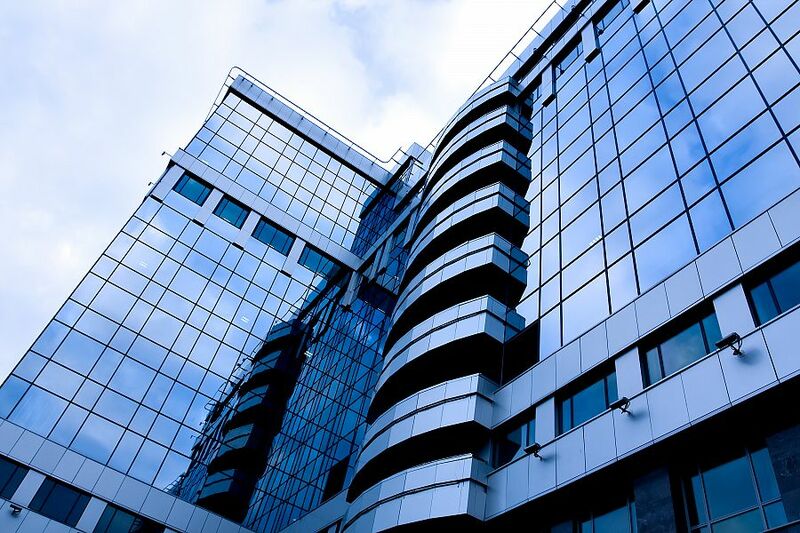 Gone are the days when commercial property investment was reserved for only professional investors. There used to be a clique that were the only ones that understood this sphere of real estate; that is investment funds, fund managers, asset management companies, real estate investment trusts and others of such ilk. Nowadays, with the whole world and their financial advisor on the internet privy to the same level of information as the aforementioned professionals, this is no longer the case. When it comes to commercial property investment yields, commercial property investment funds, and commercial property investment advice, the data is often so immense that many people will use the data to make a shortlist and then choose based on the first dog they owned, or school they went to. This is the wrong approach, because bringing sentiment into it will make it harder to get rid of poor performing investments later. Auctions are a great place to find investment properties, especially in the digital age. Now we can view properties online, pre-qualify, have a viewing, and asses the true value, before attending the auction with a clear price range for bidding. In depressed markets where properties are going for a song, do enough research to protect your self but not so much as to lose out on the deal. Remember, if it is being sold at a ridiculously low price it will almost certainly appreciate in value, most probably rapidly when the market recovers, you just need to make sure of the legalities and that it is a genuine deal. This comes down to the first tip of not bringing emotional factors into investing in commercial property, because when an investment stops performing you need to be ruthless and uncaring when it comes to getting rid of it. Too many investors let emotional investments become a drain on profits for far too long -- don't be one of them. Far too many investors are overburdened through keeping a watchful eye on the performance of their investments. This is obviously less true of commercial investment property than other products like funds and shares. It is essential that we set aside time to really analyse the performance of our investments against comparable products on the market to ensure we are maximising ROI.